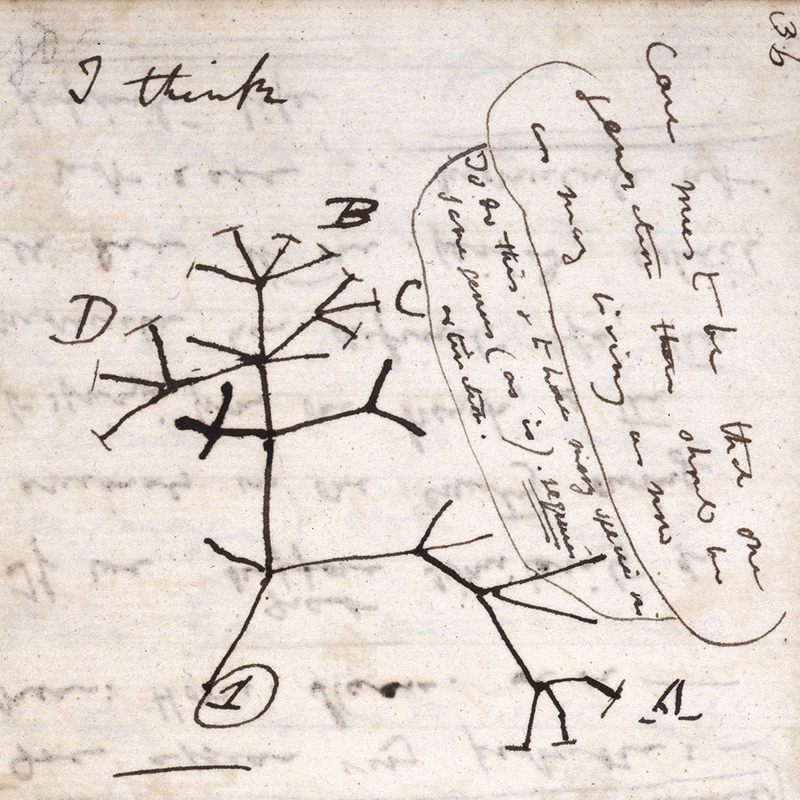 The UK effort, known as the Darwin Tree of Life Project, officially launches today in London (1 November) alongside the global effort, the Earth BioGenome Project (EBP). The launch is marked by a gathering of key scientific partners and funders from around the globe to discuss progress in organising and funding the project. The EBP will ultimately create a new foundation for biology to drive solutions for preserving biodiversity and sustaining human societies. The Sanger Institute will serve as the genomics hub in the UK and will collaborate with the Natural History Museum in London, Royal Botanic Gardens, Kew, Earlham Institute, Edinburgh Genomics, University of Edinburgh, EMBL-EBI and others in sample collection, DNA sequencing, assembling and annotating genomes and storing the data. Further, the Sanger Institute will coordinate with other groups contributing to the EBP, such as the G10K Vertebrate Genomes Project (VGP) and the 10,000 Genomes Plant Project, to ensure there is no redundancy of effort, and that each project contributes to the other. The Darwin Tree of Life project is estimated to cost approximately £100 million over the first five years, and the sequencing of 66,000 species’ genomes will take around 10 years. To mark the 25th anniversary of the Wellcome Sanger Institute, the institute and its collaborators used PacBio® long-read technology and protocols developed by the VGP to sequence the genomes of 25 UK species for the first time*, including red and grey squirrels, the European robin, Fen raft spider and blackberry. The insights gained from the 25 Genomes Project form a basis for scaling up to sequence the genomes of 66,000 species. The Darwin Tree of Life project is now possible due to recent and expected advances in sequencing and information technology that will enable the reading and interpretation of thousands of species’ genomes each year by the Sanger Institute and its partner institutions across the UK and internationally. All of the data will be stored in public domain databases and made freely available for research use. Sequencing the eukaryotic species in the UK and worldwide will revolutionise our understanding of biology and evolution, bolster efforts to conserve, help protect and restore biodiversity, and in return create new benefits for society and human welfare. Eukaryotic species are defined as organisms whose cells have a nucleus enclosed within membranes, unlike prokaryotes, which are unicellular organisms that lack a membrane-bound nucleus, mitochondria or any other membrane-bound organelle (Bacteria and Archaea). The Earth BioGenome Project (EBP) aims to sequence, catalogue and categorise the genomes of all of Earth’s eukaryotic biodiversity over a period of ten years. The estimated cost of the EBP is $4.7 billion. Accounting for inflation, the Human Genome Project today would cost $5 billion. The Wellcome Sanger Institute will use core funding from Wellcome to introduce a research programme in Tree of Life genomics. Further funding support for sample collection, sequencing machines, data infrastructure is required. Activities of the EBP are currently being funded by the participating organisations as well as private foundations, governmental organisations and crowd-funding sources. Participating institutions are committed to raising funds to complete the project in 10 years. Significant funds have already been raised by taxon-based communities, national and regional projects to meet the $600 million goal necessary to complete Phase 1 of the project, which aims to produce approximately 9000 reference quality genomes across all taxonomic families. The Royal Botanic Gardens, Kew is a world famous scientific organisation, internationally respected for its outstanding collections as well as its scientific expertise in plant diversity, conservation and sustainable development in the UK and around the world. Kew Gardens is a major international and a top London visitor attraction. Kew’s 132 hectares of landscaped gardens, and Wakehurst, Kew’s Wild Botanic Garden, attract over 2.1 million visits every year. Kew was made a UNESCO World Heritage Site in July 2003 and celebrated its 250th anniversary in 2009. Wakehurst is home to Kew’s Millennium Seed Bank, the largest wild plant seed bank in the world. Kew receives approximately one third of its funding from Government through the Department for the Environment, Food and Rural Affairs (Defra) and research councils. Further funding needed to support Kew’s vital work comes from donors, membership and commercial activity including ticket sales. The Earlham Institute (EI) is a world-leading research Institute focusing on the development of genomics and computational biology. EI is based within the Norwich Research Park and is one of eight institutes that receive strategic funding from Biotechnology and Biological Science Research Council (BBSRC) – £5.43m in 2017/18 – as well as support from other research funders. EI operates a National Capability to promote the application of genomics and bioinformatics to advance bioscience research and innovation. All statements in this press release that are not historical are forward-looking statements, including, among other things, statements relating to future availability, uses, accuracy, quality or performance of, or benefits of using, products or technologies, product improvements or enhancements, the suitability or utility of methods, products or technologies for particular applications, studies or projects, the expected costs or benefits of sequencing projects, and other future events. You should not place undue reliance on forward-looking statements because they involve known and unknown risks, uncertainties, changes in circumstances and other factors that are, in some cases, beyond Pacific Biosciences’ control and could cause actual results to differ materially from the information expressed or implied by forward-looking statements made in this press release. Factors that could materially affect actual results can be found in Pacific Biosciences’ most recent filings with the Securities and Exchange Commission, including Pacific Biosciences’ most recent reports on Forms 8-K, 10-K and 10-Q, and include those listed under the caption “Risk Factors.” Pacific Biosciences undertakes no obligation to revise or update information in this press release to reflect events or circumstances in the future, even if new information becomes available.